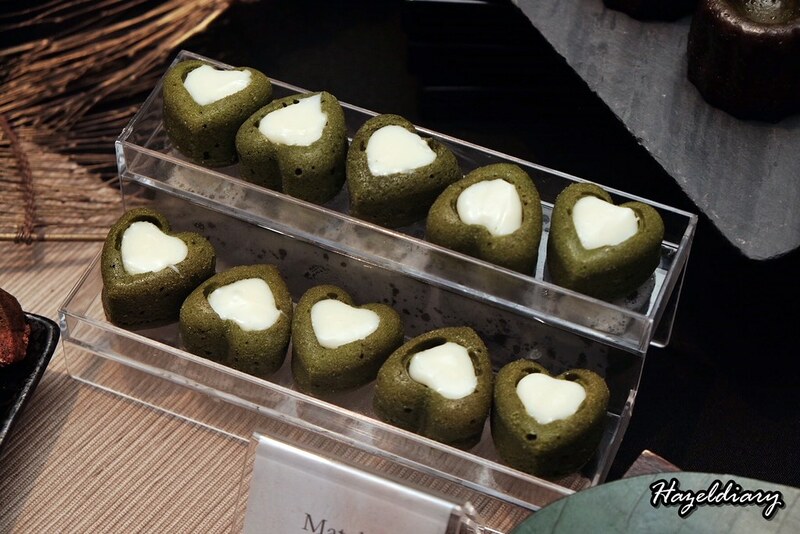 Attention to Matcha Lovers! Lewin Terrace launched Oh! 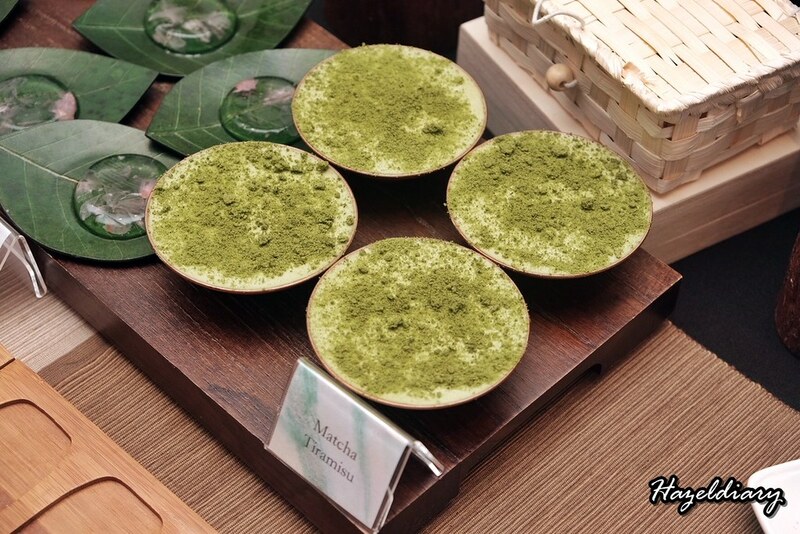 Matcha Dessert Buffet starting from 2 May to 31 August 2018. Oh boy! 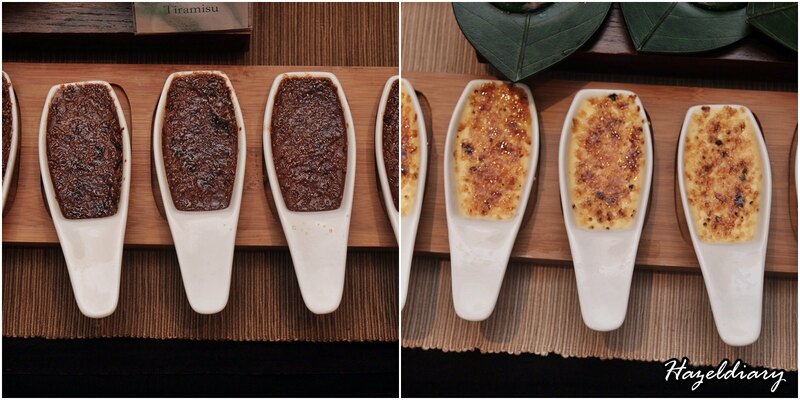 This sweet buffet is only available during lunch hours every Tuesday to Friday. 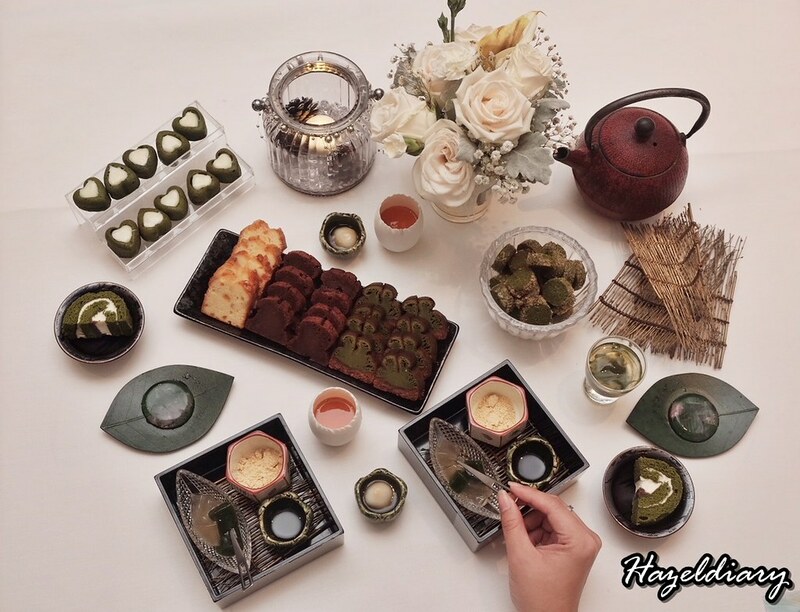 Simply have your lunch here and top up S$38.80++ for this matcha buffet. 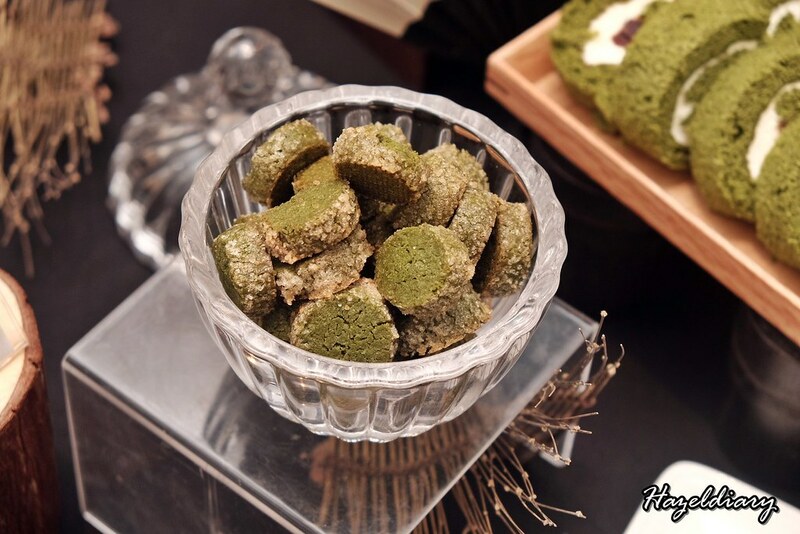 Matcha or known as powdered green tea makes a perfect dessert pleasure. 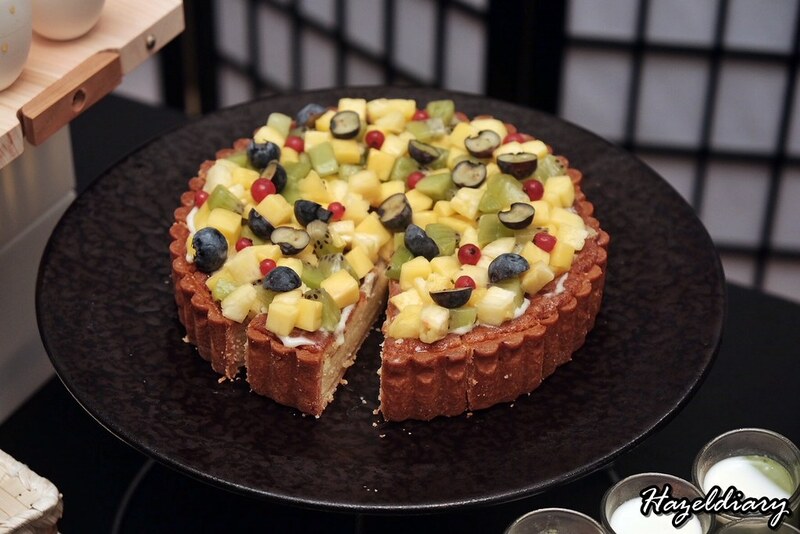 It is even better when you can have free-flow dessert buffet. 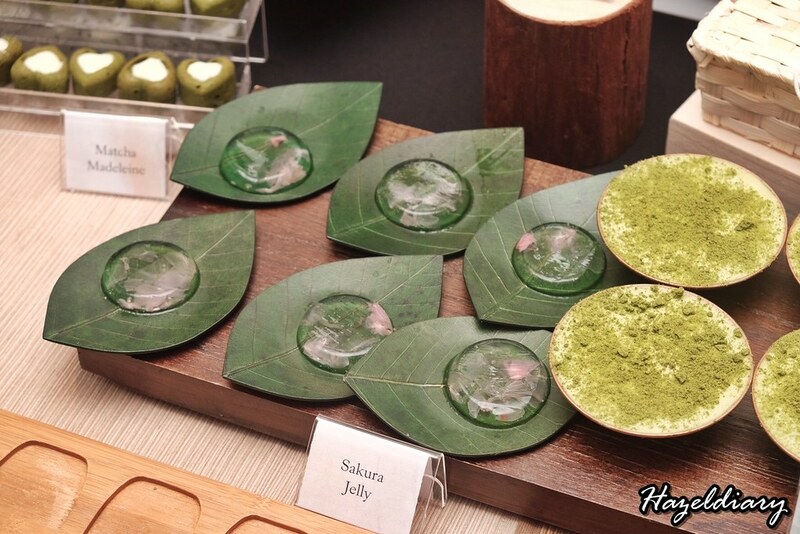 Chef de Cuisine Hiroyuki Shinkai is the pastry chef behind all these sweet treats uses premium grade Japanese Uji Matcha to create the desserts. 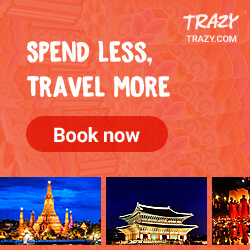 His past experience including working at two Michelin-starred restaurants and Tokyo’s three Michelin-starred L’Osier! 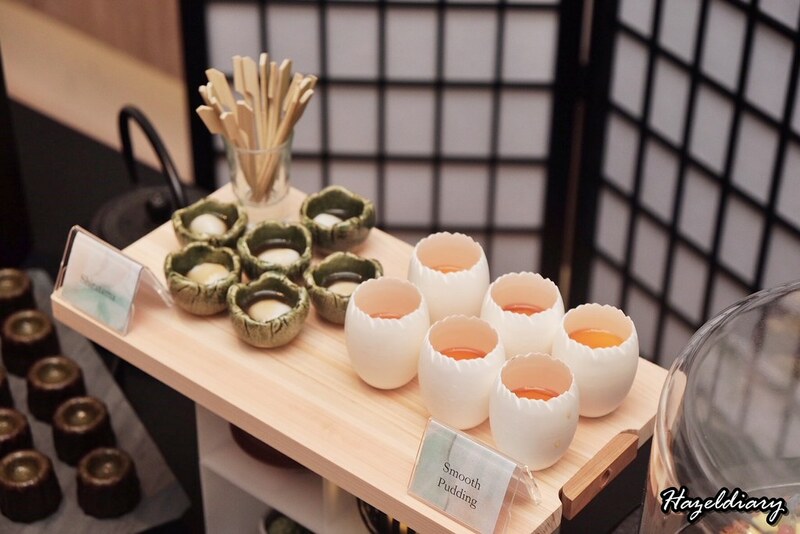 Moving on are the delicate French pastries and Japanese classics desserts that you can expect from the buffet. 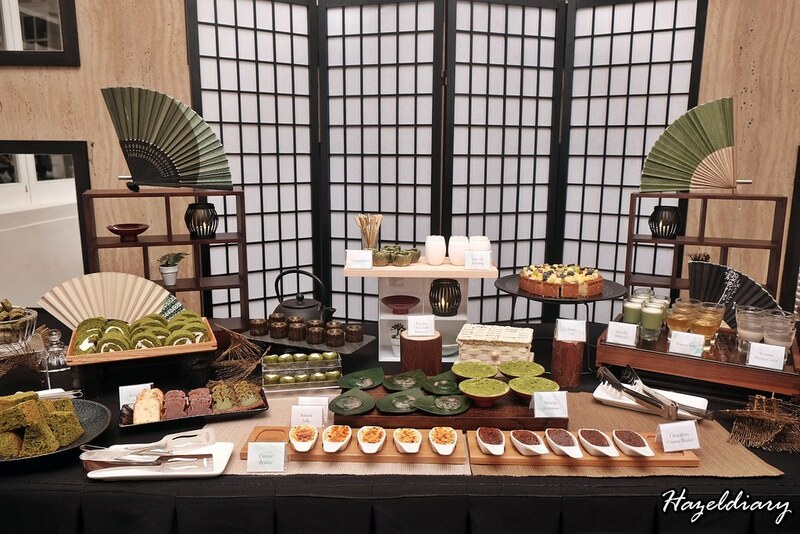 Desserts including Matcha Canele, Matcha Crème Brulee, Matcha Madeleine, Warabi Mochi, Matcha Tiramisu, Matcha Jelly, Matcha Swiss Rolls with Azuki Beans, Matcha Macaron, Matcha Ice-cream and Matcha Chiffon. 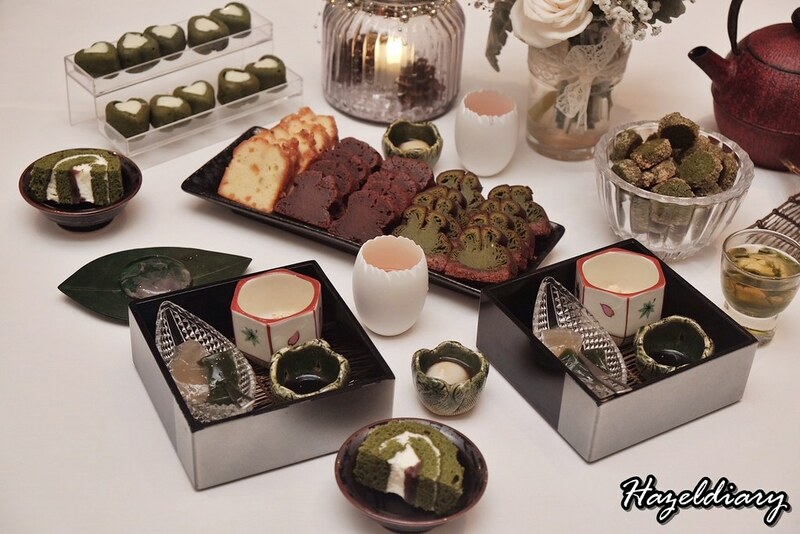 All the decadent matcha creations are available to satisfy your matcha cravings! 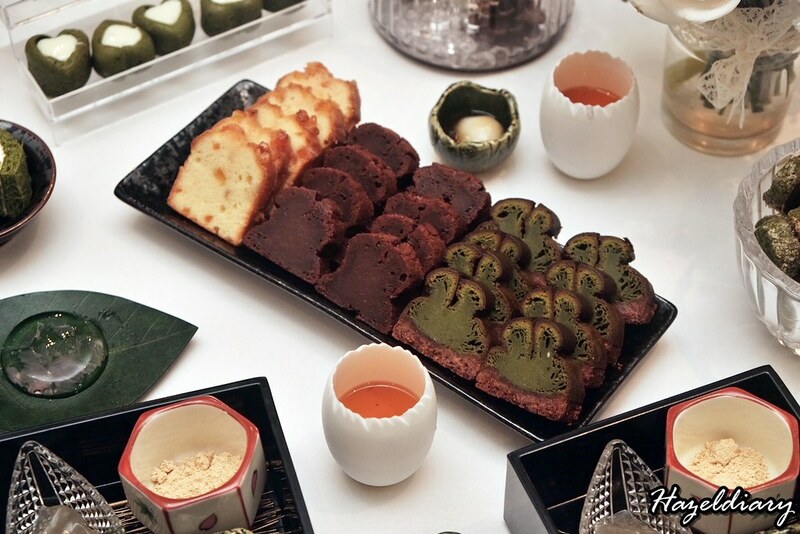 My personal favourites are matcha ice-cream, matcha swiss rolls, matcha canele, matcha tiramisu and matcha chiffon. 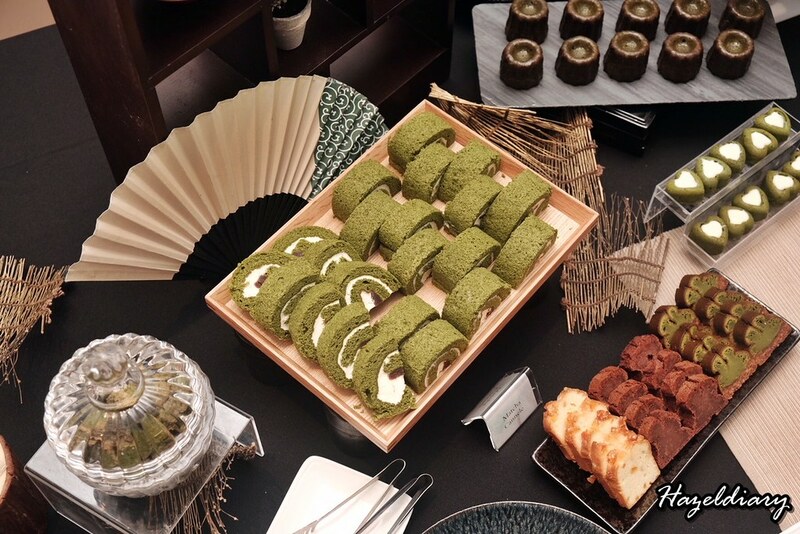 The matcha swiss roll has slight bitterness of the matcha green tea with sweet azuki beans and cream in between it. 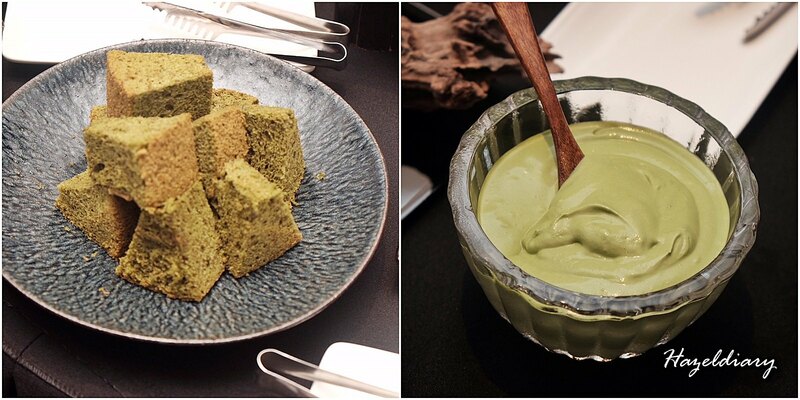 The beautifully textured chiffon goes well with the matcha cream. 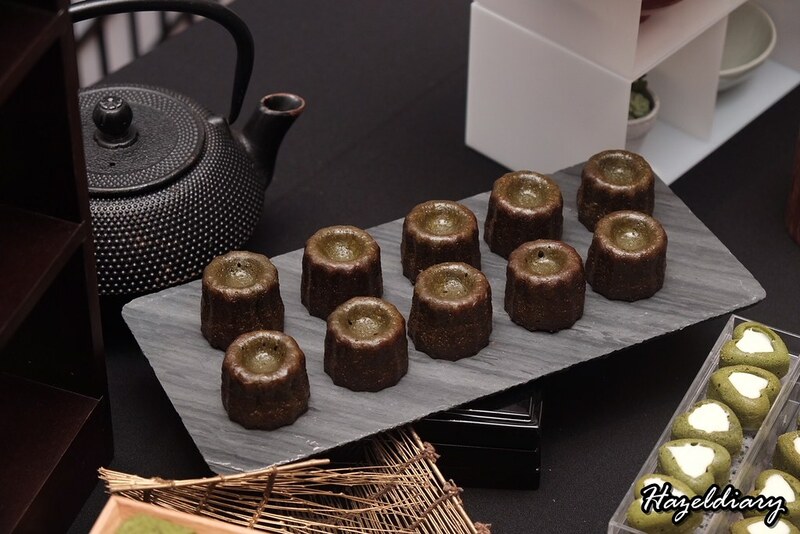 And recommend checking out their matcha canele. 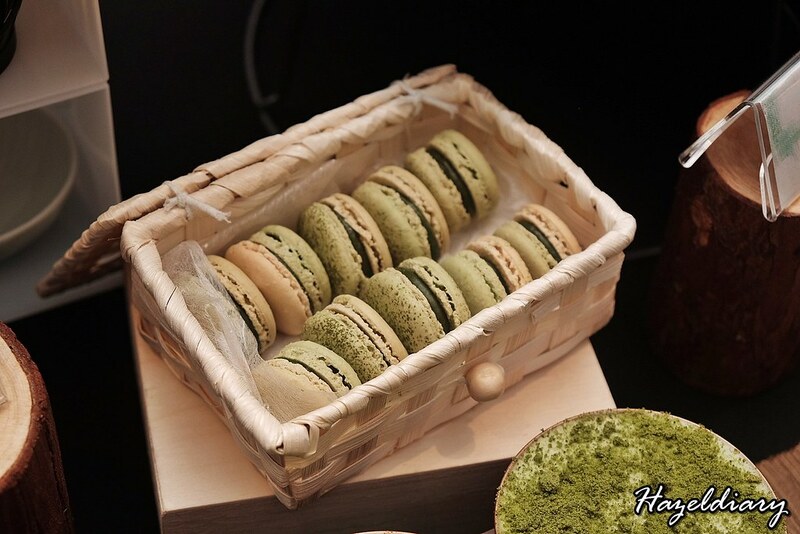 It has the soft springy texture and subtle matcha flavour in it. The tiramisu is rich and creamier in texture with slight bitterness of the matcha powder drizzled on top of it. 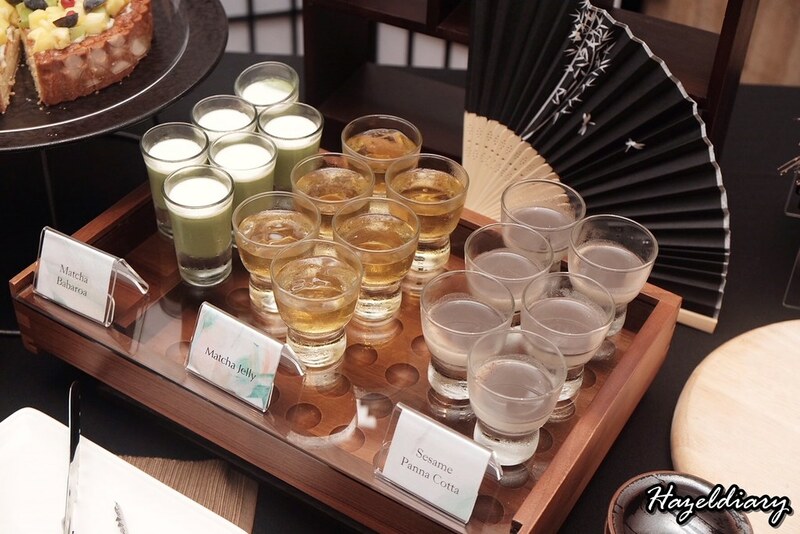 Other than matcha desserts, they also have Sakura raindrop desserts, Sesame Panna Cotta, pudding, chocolate crème brulee and tarts as well. 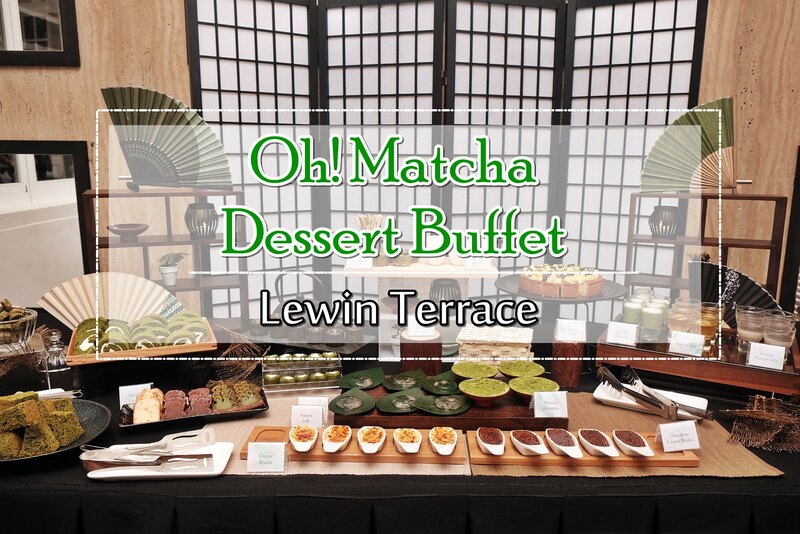 Alternatively, top up to S$58.00++ to enjoy the savoury dishes including 1 appertizer and main course followed by a spread of matcha buffet here in Lewin Terrace. 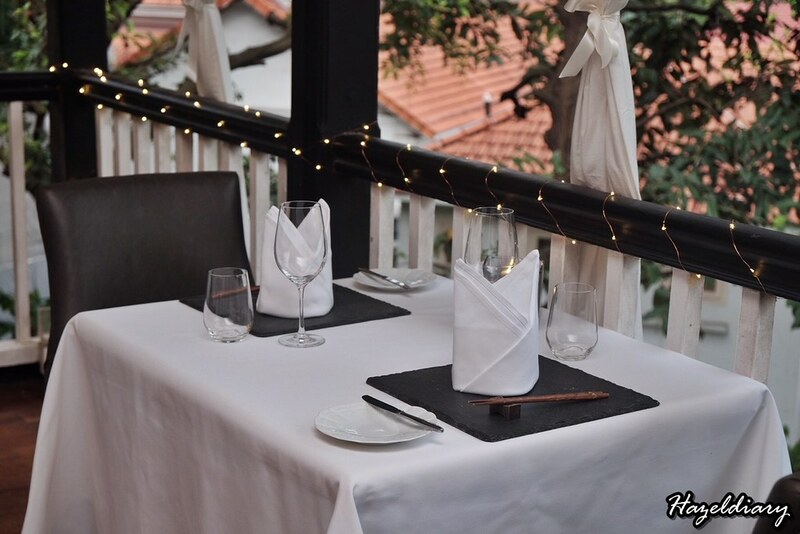 This price is only available with their three-course set lunch menu.